This may all sound like science fiction, but it’s not. Earlier this year, LG unveiled its G8 ThinQ smartphone which has “Hand ID” – a fingerprint reader which also recognises the vein structure in your fingertips. The G8 ThinQ goes on sale next month. 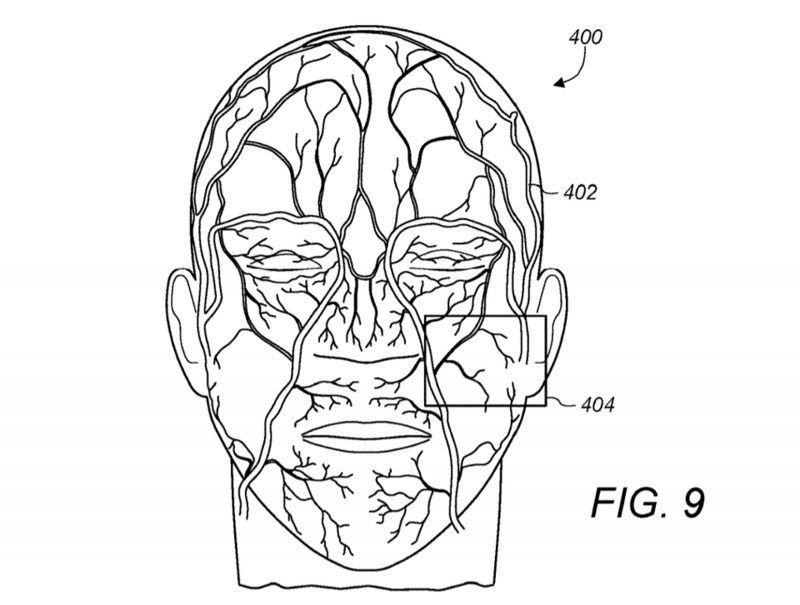 Does this mean you can expect Apple’s 2019 iPhones to read the veins and blood vessels in your face? It’s certainly possible, but I suspect we’re in for a longer wait. 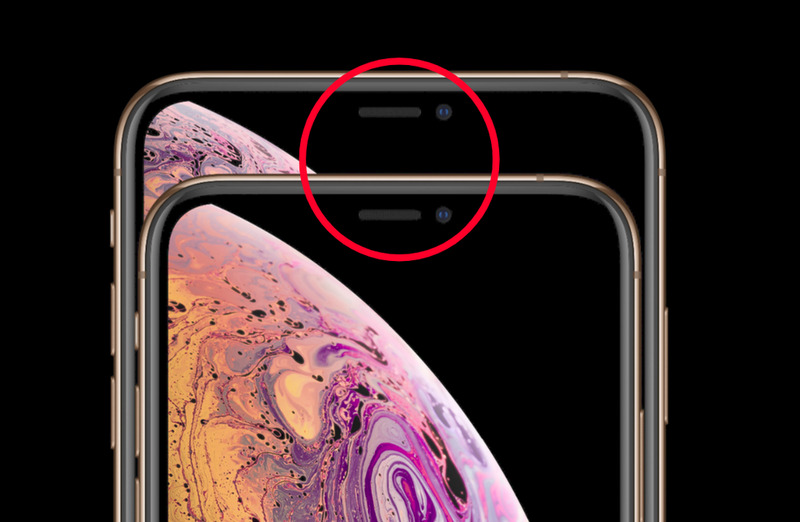 This year Apple’s new iPhones look more modest while everything changes in 2020. That said, I suspect it won’t be long before our iPhone looks at you in a whole different way.